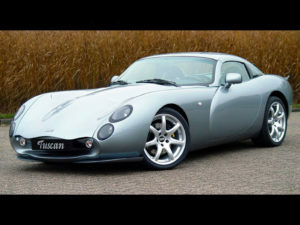 At 2004 Birmingham Motor Show the new TVR Tuscan S is introduced: The TVR Tuscan S 4.0 Mk2 is a development of the old red rose Tuscan but with a number of significant developments. The first improve concerns the frame: a revision of the chassis geometry with different kingpin inclination and less bump steer to specifically set the car up for the 18 wheels which come as standard on this car. Spring and damper rates (double wishbones front and rear) are also now stiffer than they were originally to complement the car’s new chassis and extra power. 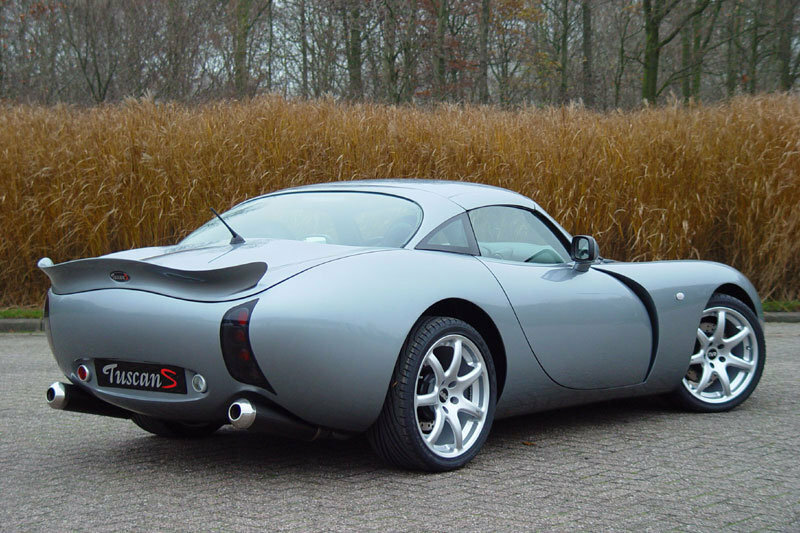 The suspension is now much stiffer on the Tuscan S, which will run a similar set-up to the TVR Sagaris with much higher spring, damper and anti-roll bar rates which help to keep the attitude of the car flat, quite significantly adding to the aerodynamic efficiency of the car. The brakes have also been enlarged to 322 mm at the front and 298 mm at the rear. They remain cross-drilled and ventilated all round and the callipers remain the same also. 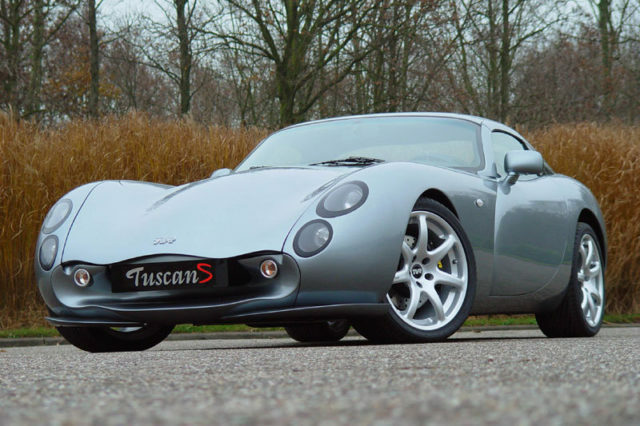 The engine of the Tuscan S (the classic 6-line Speed Six engine) has been further developed to produce 400 bhp at 7000 rpm and 310 ft.lbs of torque at 5.250 rpm. 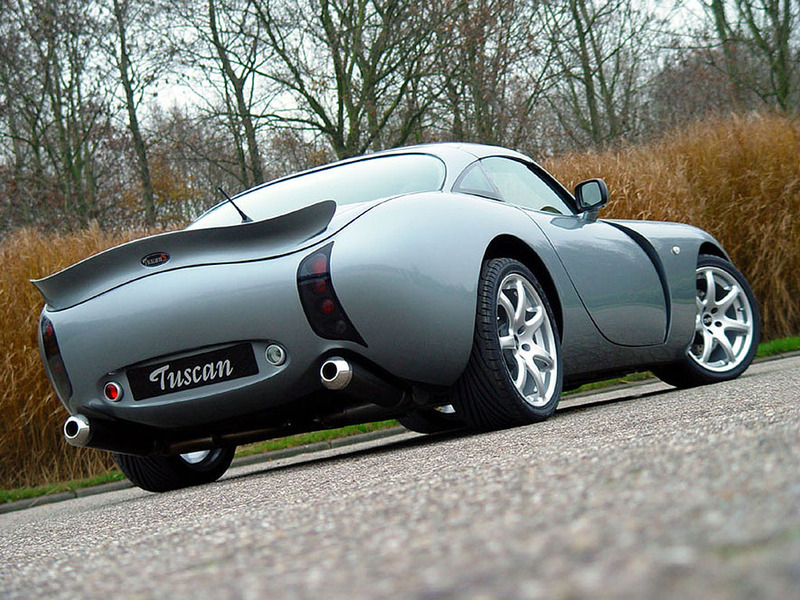 The Tuscan S also features most of the Tuscan’s options list as standard. Among these are air conditioning, gas discharge main beam headlamps and a DAB stereo, which receives the latest digital radio broadcasts. 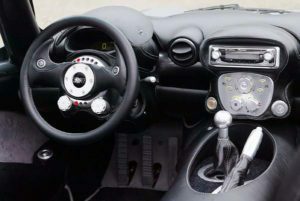 It is the first production car to have one of these fitted as standard. The styling of the TVR Tuscan Mk2 has been changed with aerodynamics at the forefront of the stylists’ minds. 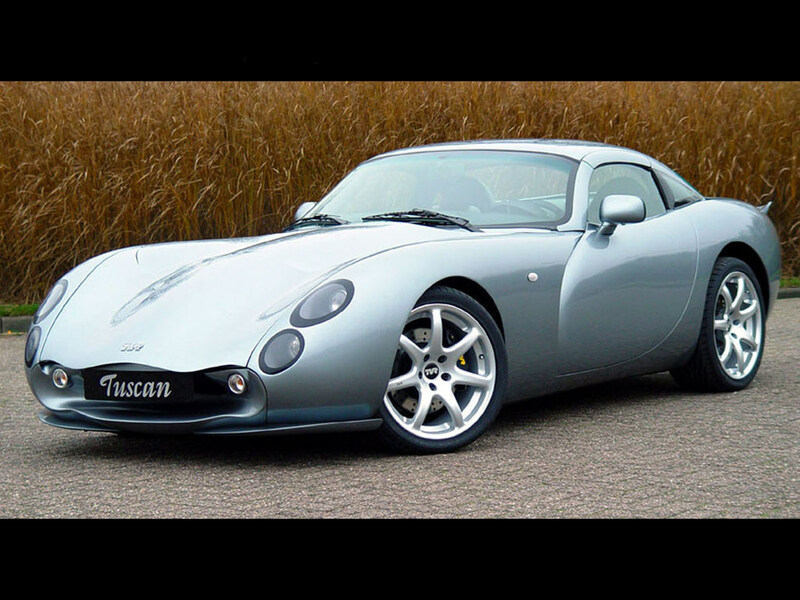 Led by Graham Browne and with Peter Wheeler’s customary considerable input, TVR’s design team have worked with the brief of reducing drag and increasing downforce. They have achieved this with the aero package of the Tuscan S reducing its lift even further, necessitated by the higher performance engendered by its 400 bhp motor. Its front splitter has been influenced by the aerodynamics work performed by TVR’s engineers in the Le Mans programme and it has a higher rear tail to place its larger gurney well up into the airflow.